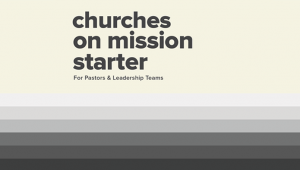 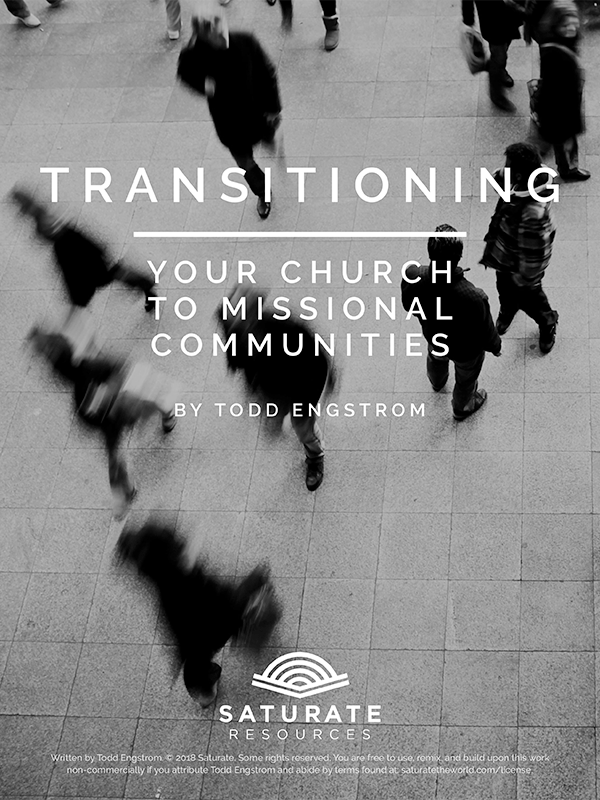 Do you desire to be a “New Testament church” and simultaneously struggle with simply “doing church on Sundays?” In this short e-book on transitioning churches from Sunday to everyday mission, Todd Engstrom of The Austin Stone shares inspiring stories, sobering insights, and a powerful roadmap for shifting your church toward missional communities. 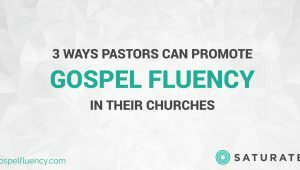 If you’re in the early stages of making this change within your own context, we pray the Spirit will use it to encourage and challenge you toward faithful obedience. 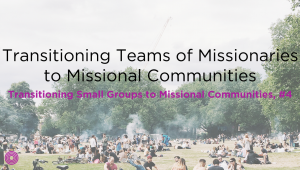 If you’re simply wanting a peak into the process of transitioning to missional communities, we pray Jesus will encourage you in the power of the gospel and strengthen your convictions toward a winsome shift that will lead to gospel saturation.